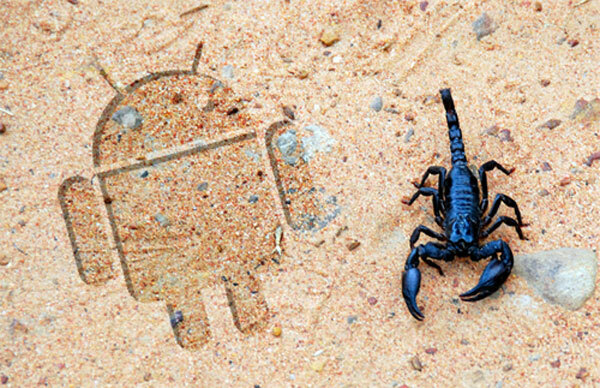 Earlier today we had some details on the new HTC Legend, now it appears that HTC are working on another Google Android smartphone called the HTC Scorpion. According to the information that the guys over at Mobile Crunch received, the HTC Scorpion may come with a 1.5GHz processor, which would be ones of the fastest processor seen in an Android handset, most likely to be the new Qualcomm 1.5GHz Snapdragon processor that was announced last month. It looks like the HTC Scorpion may come with a new version of Google Android 2.2, and it may also feature WiMax connectivity. Of course these details havent been confirmed as yet as the information was found in a text file relating to a new HTC build. We will keep you guys updated as soon as we find out some more information on the HTC Scorpion. Have a look and our article on Android vs iPhone to see which smartphone and mobile platform is best for you.